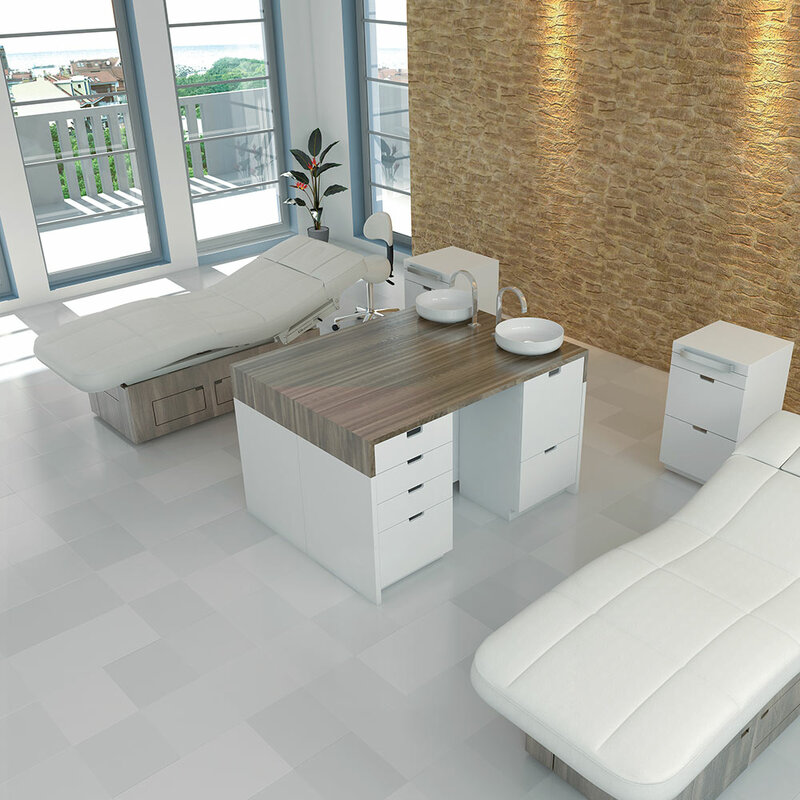 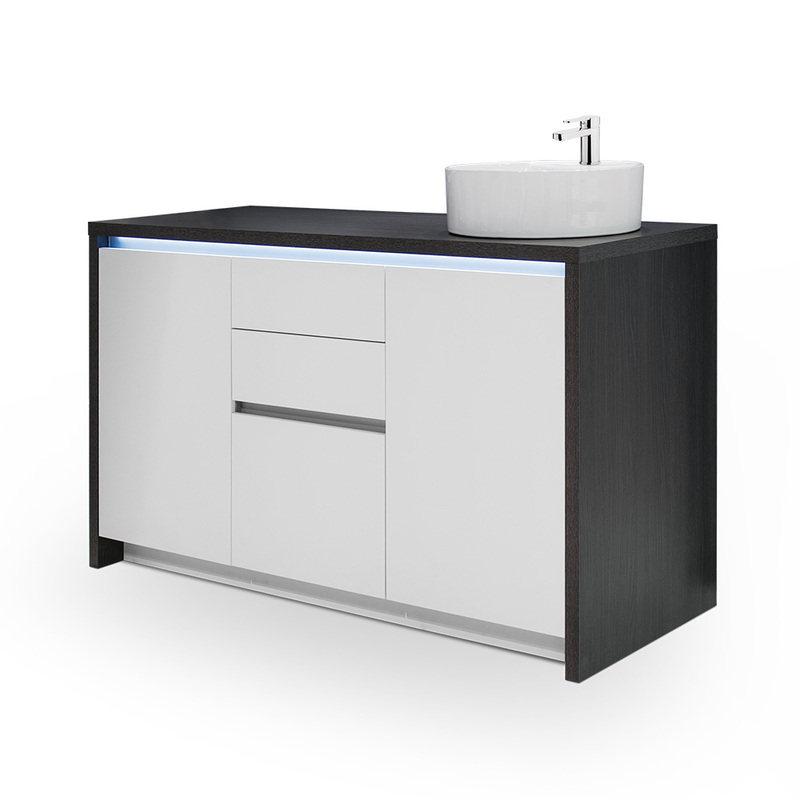 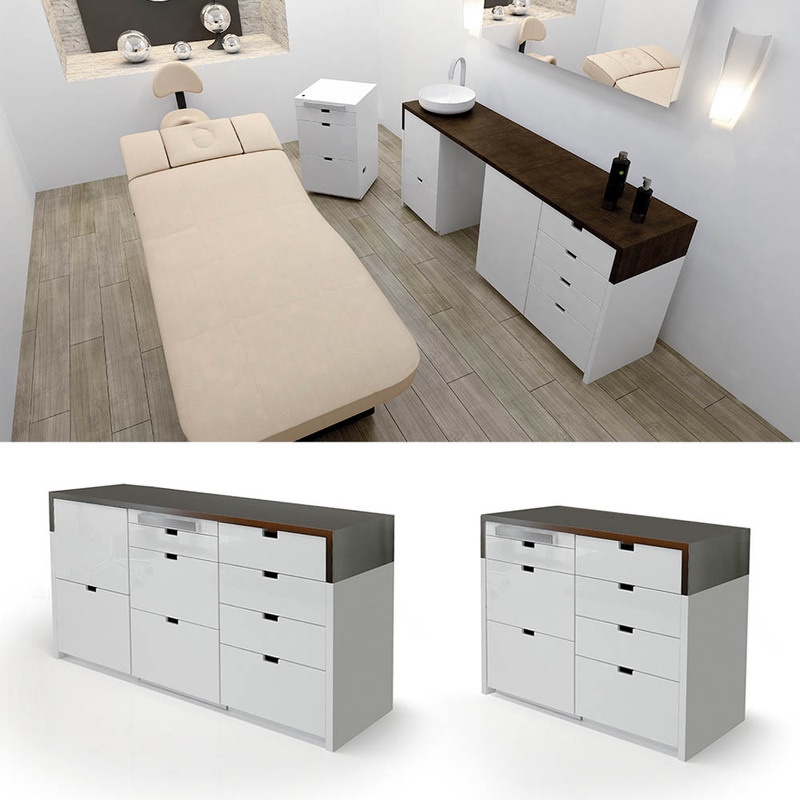 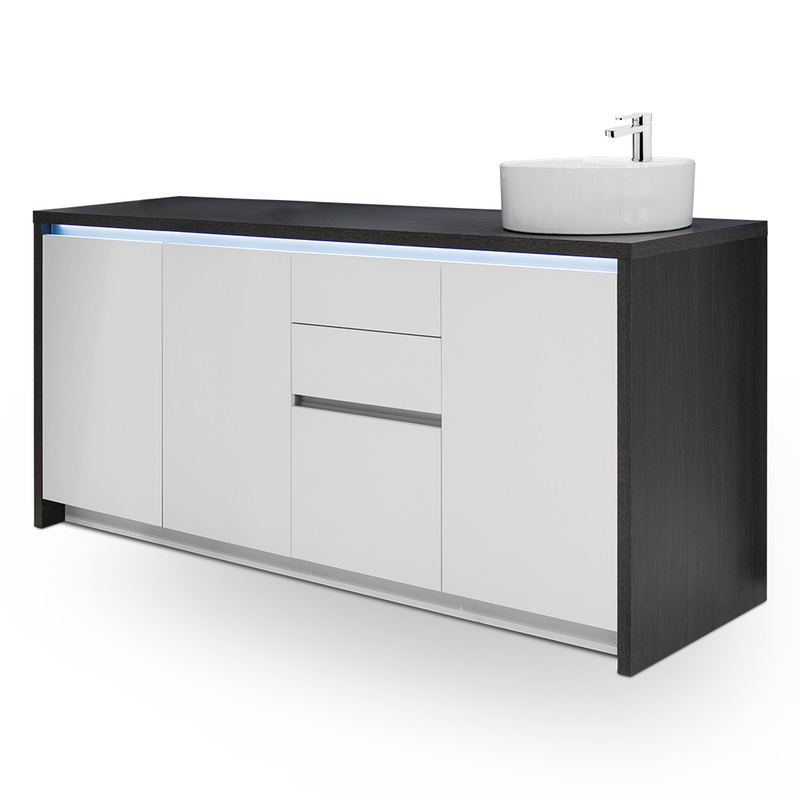 Gharieni furniture is designed to meet the highest standards of quality and offers the best functionality for your treatment room. 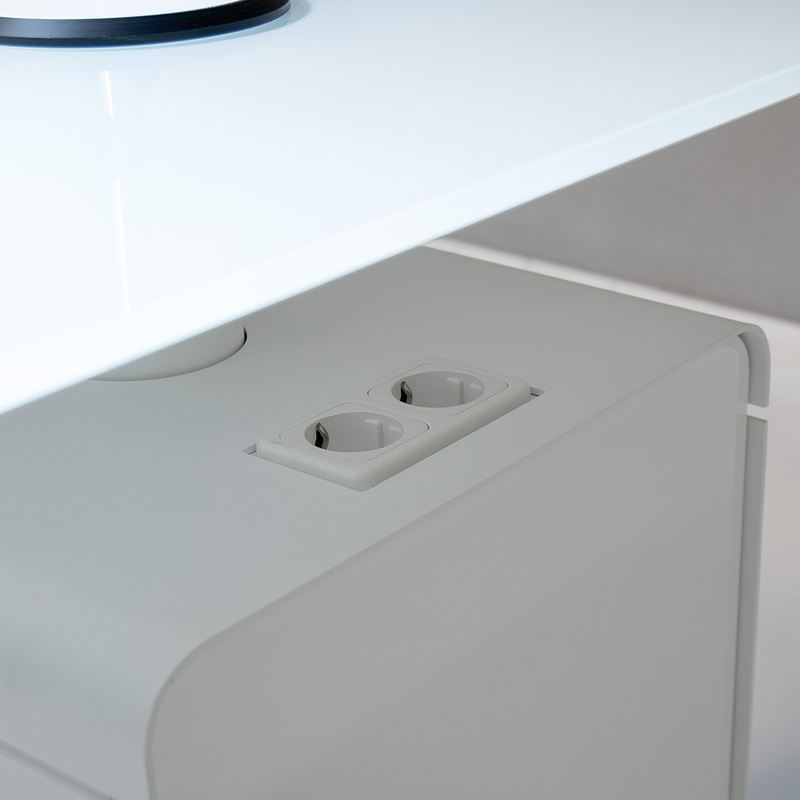 Only the most practical and space-saving ideas inspire and guide our furniture design development. 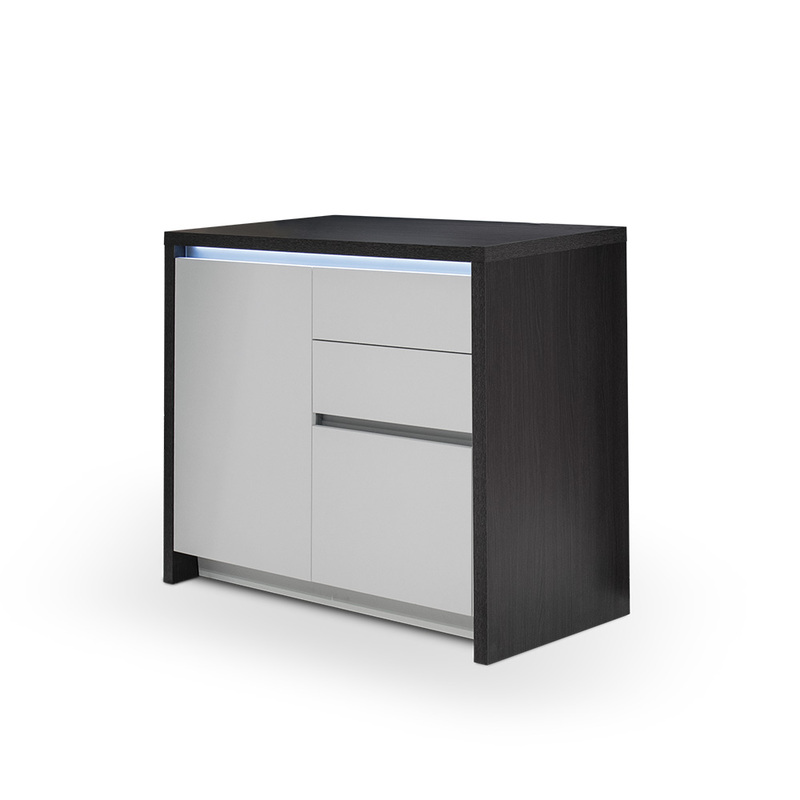 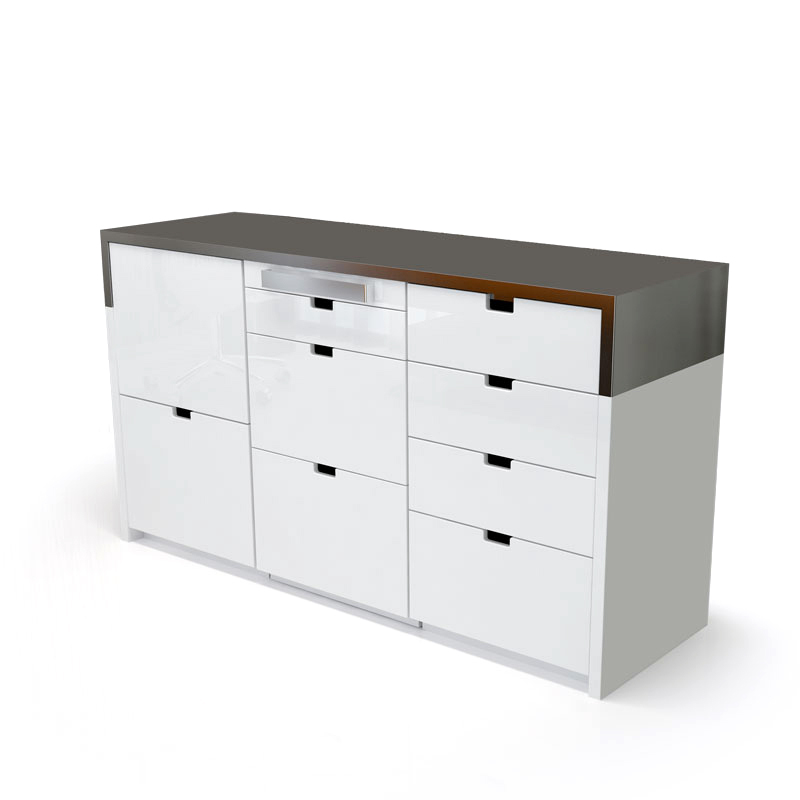 The K10 furniture series is a highlight in design and functionality. 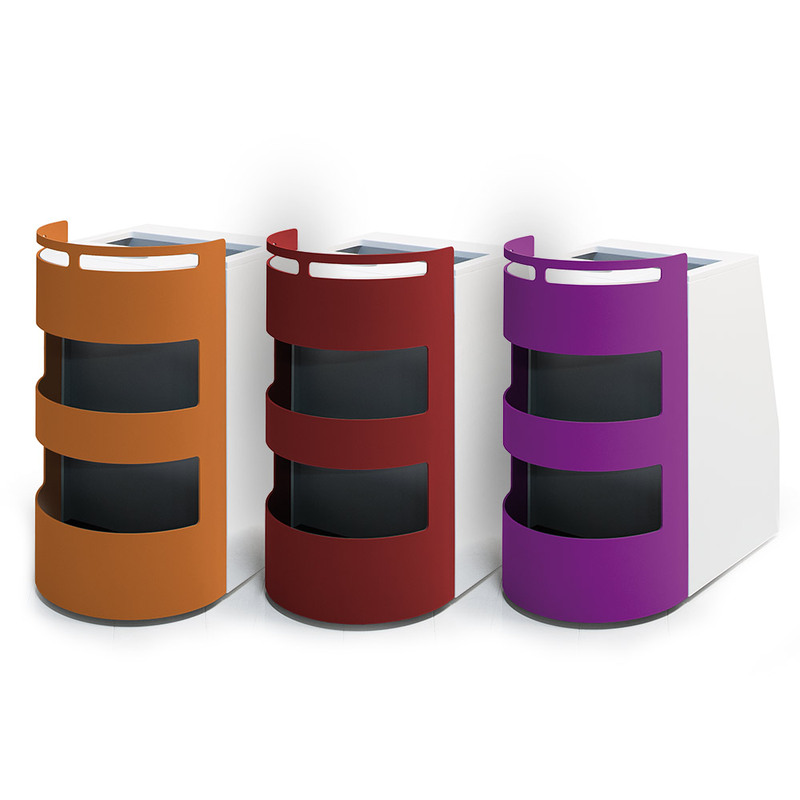 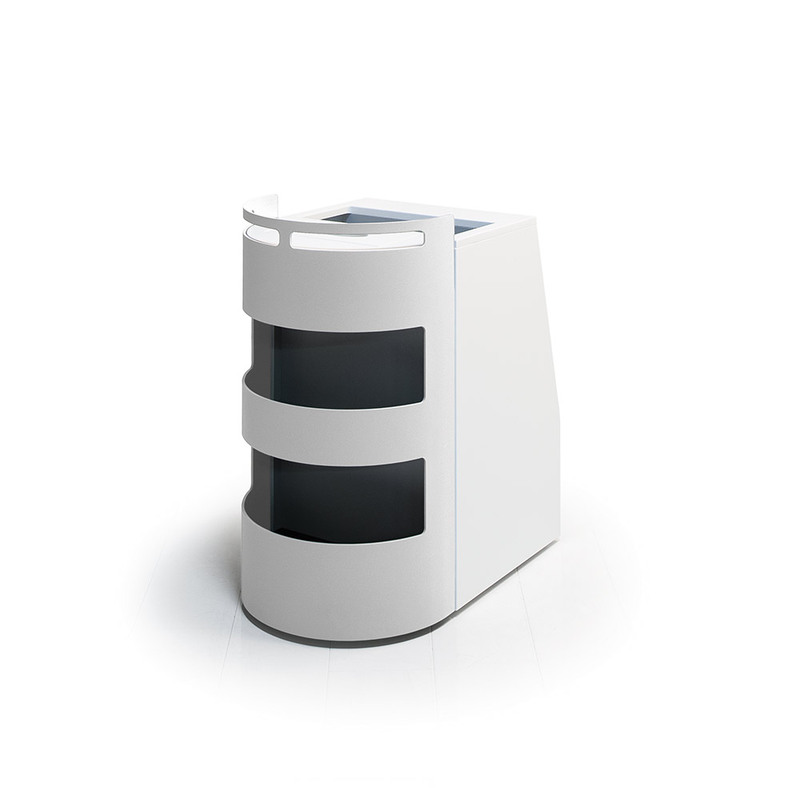 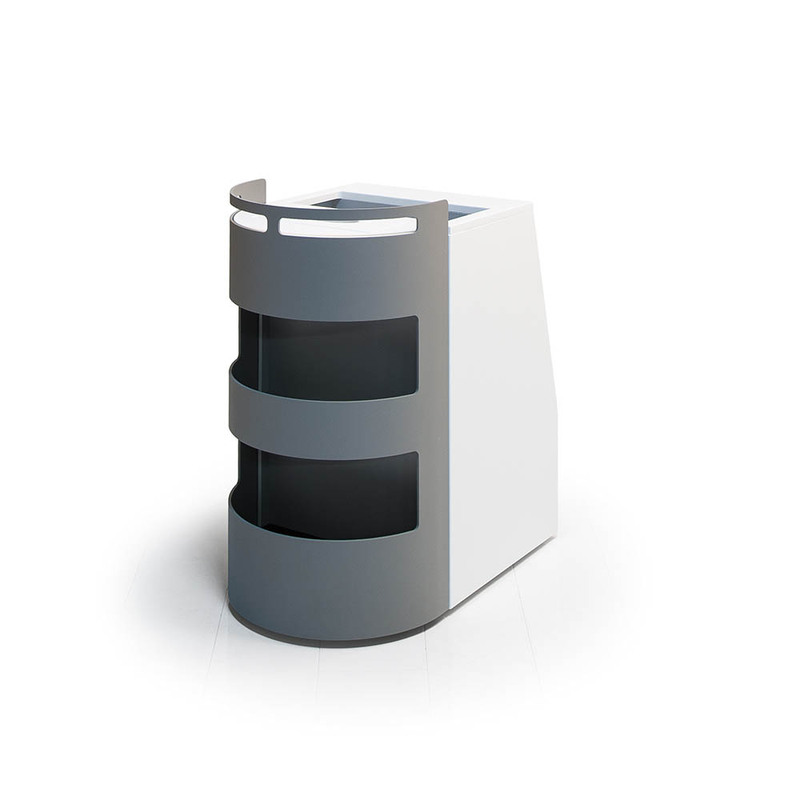 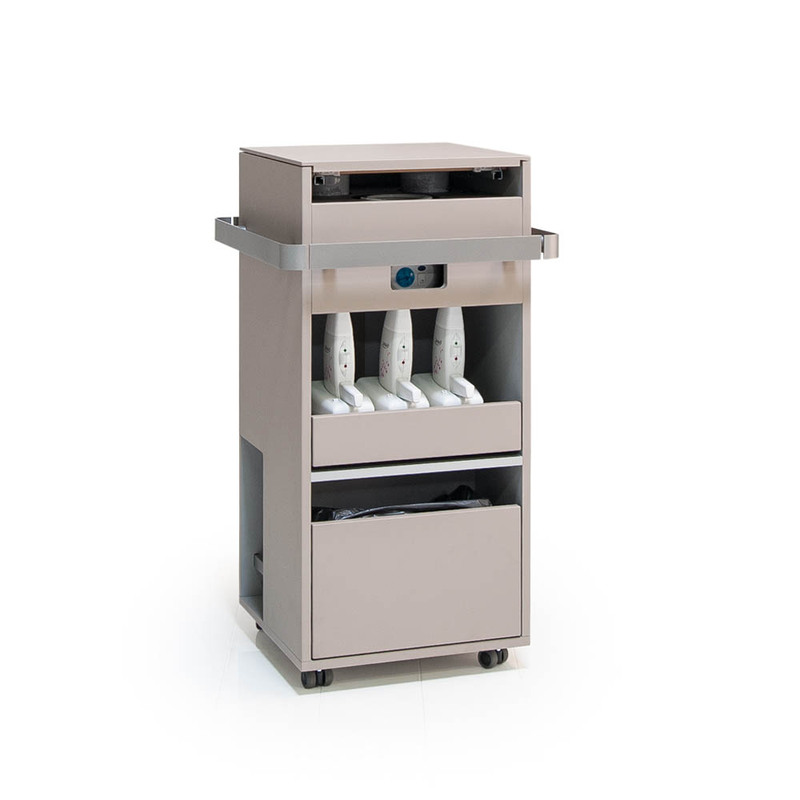 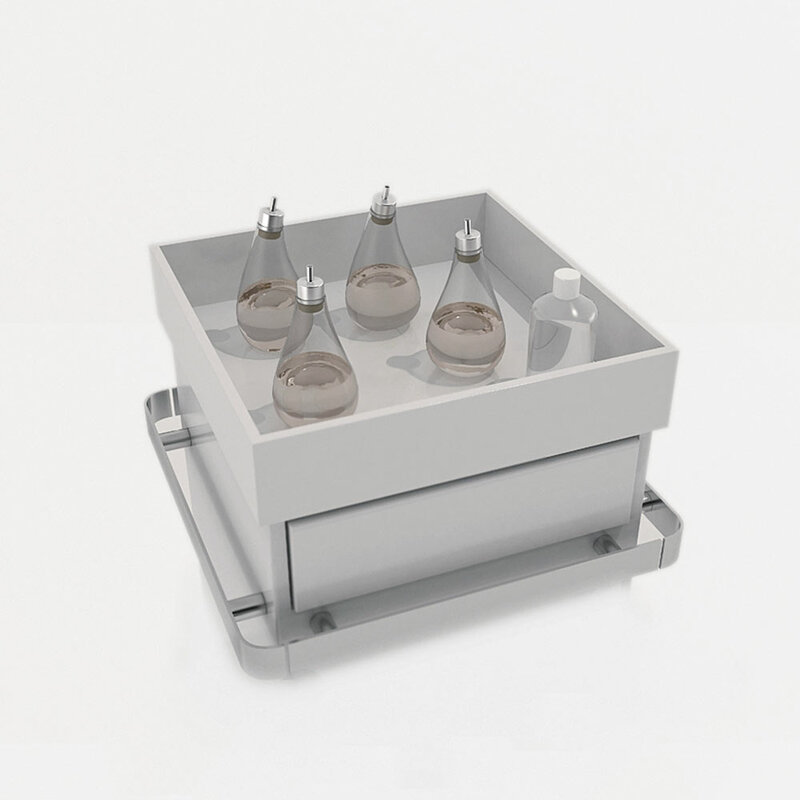 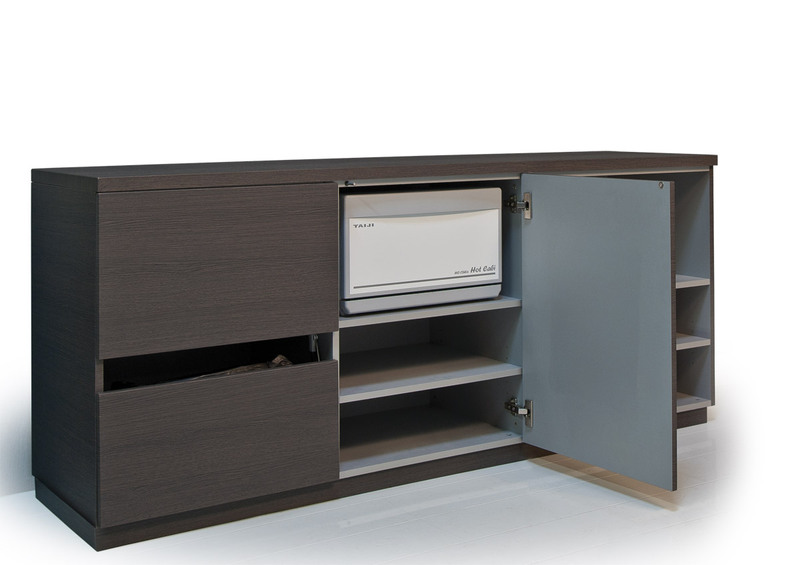 The modular system allows a configuration exactly to your needs and wishes. 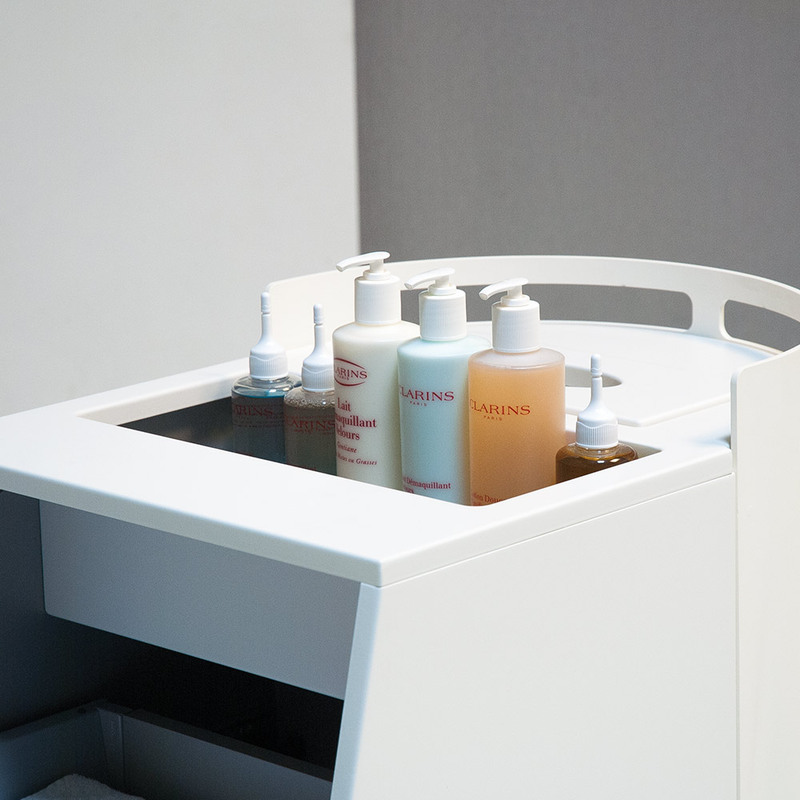 Flexible modules on castors like the spa- or equipment trolleys are easily movable and fit perfectly between the fixed modules. 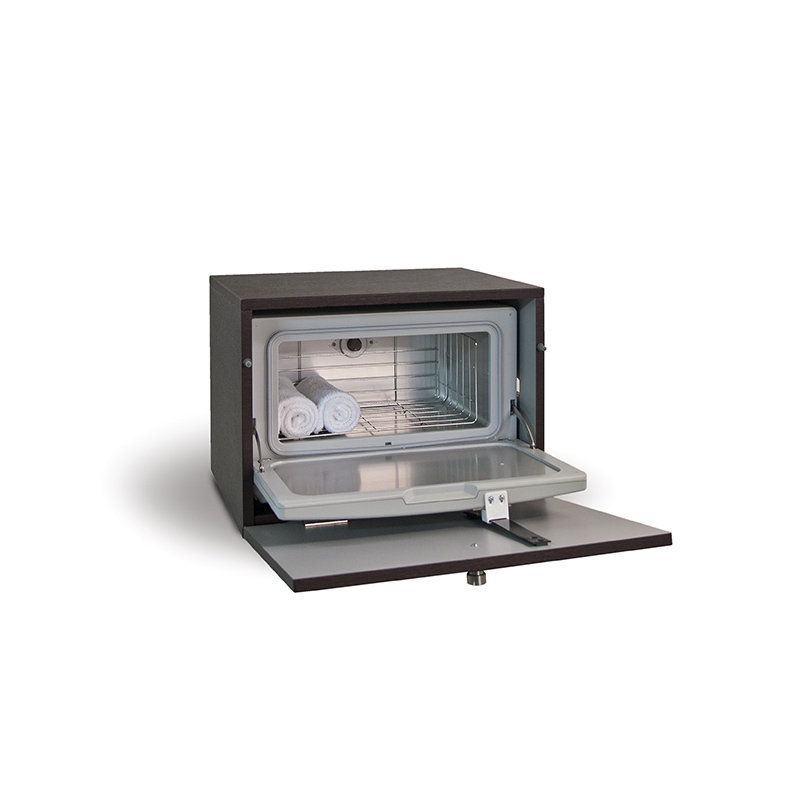 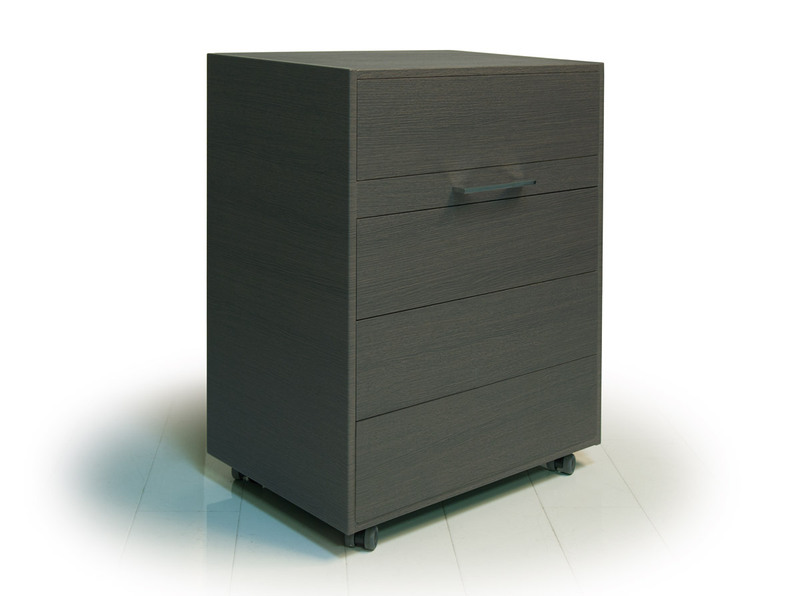 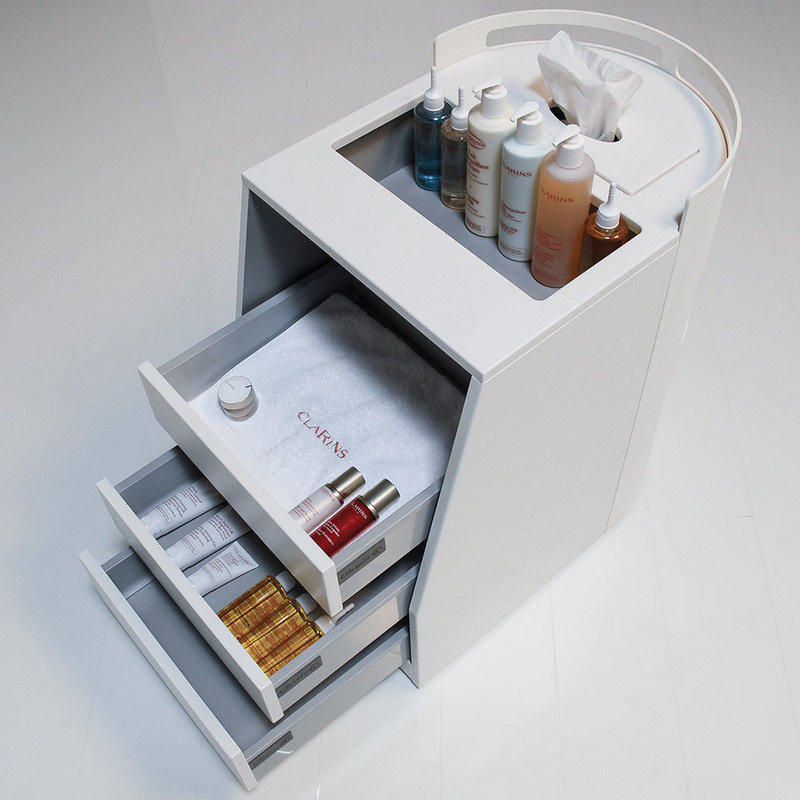 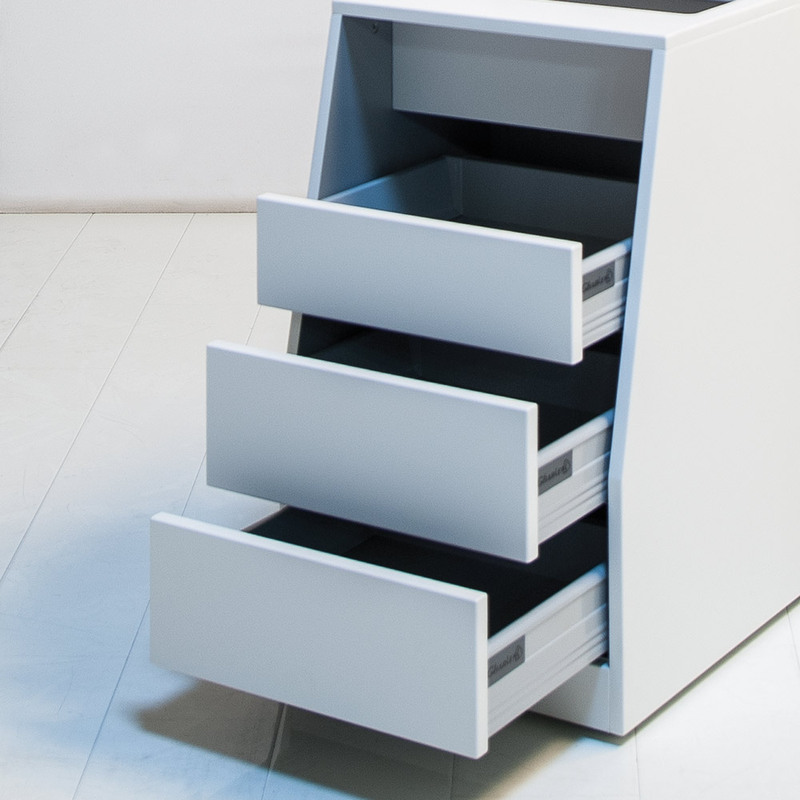 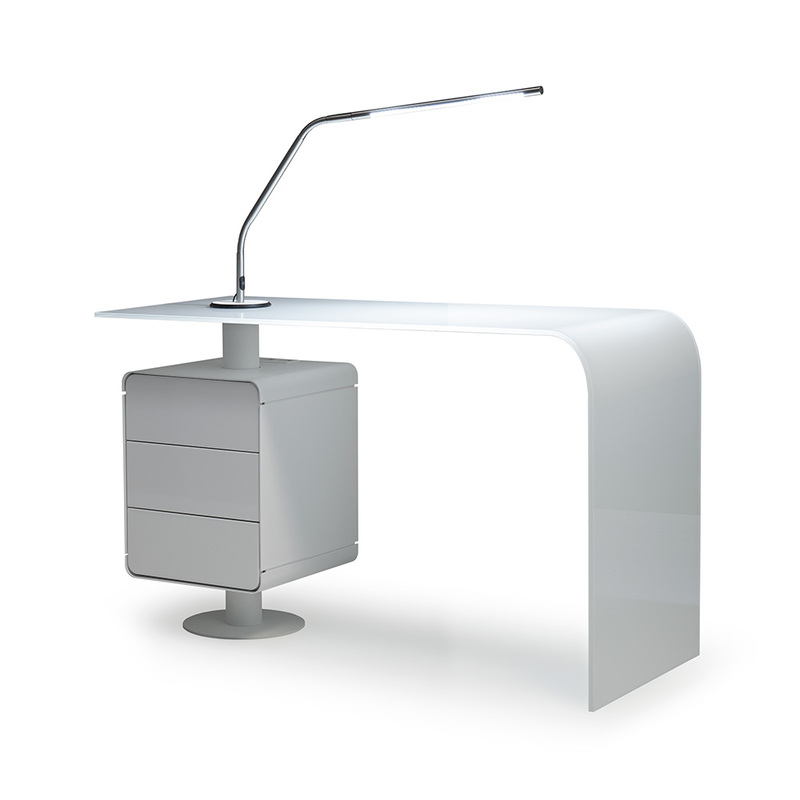 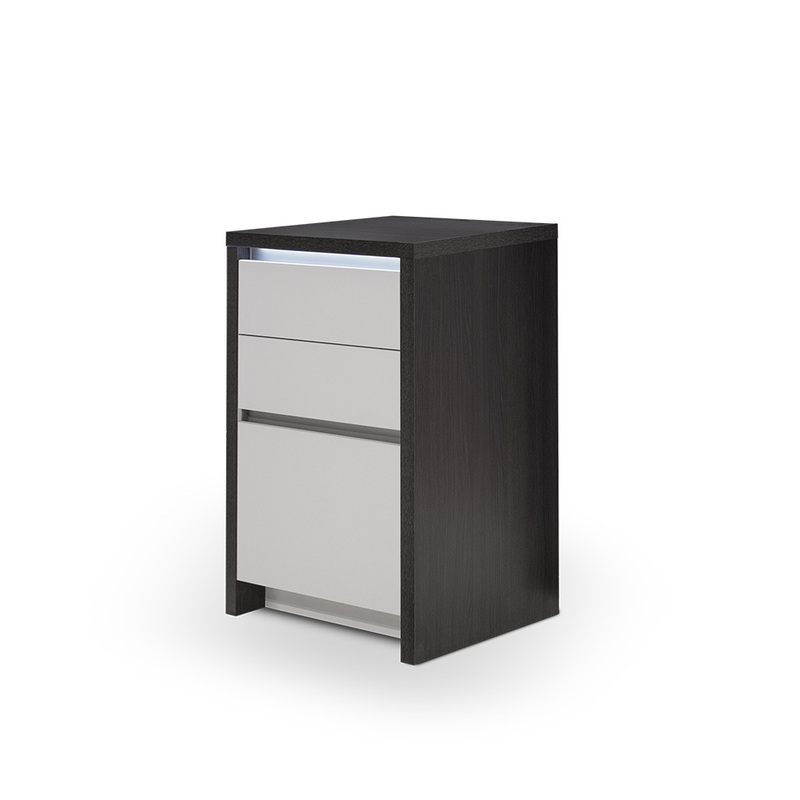 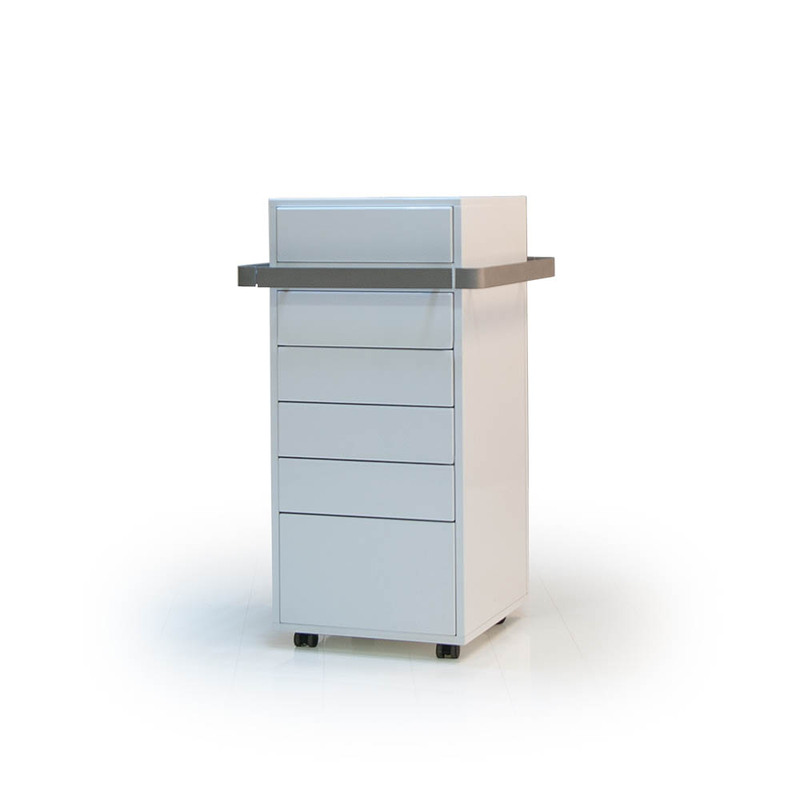 That makes the K10 furniture extremely functional and easy to use. 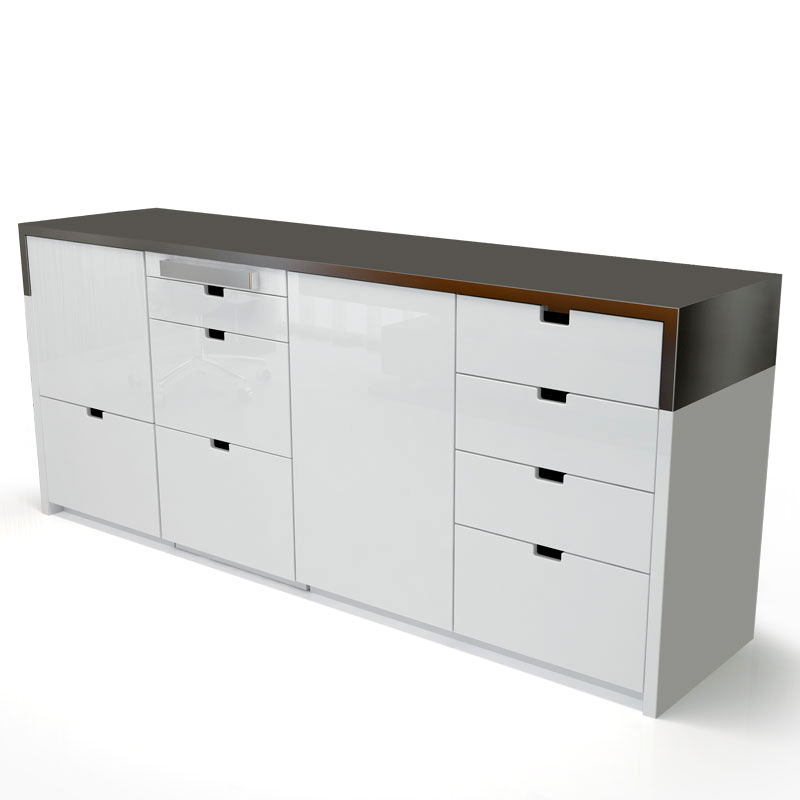 Greatly improve your decor and design with K 10 display furniture by Gharieni. 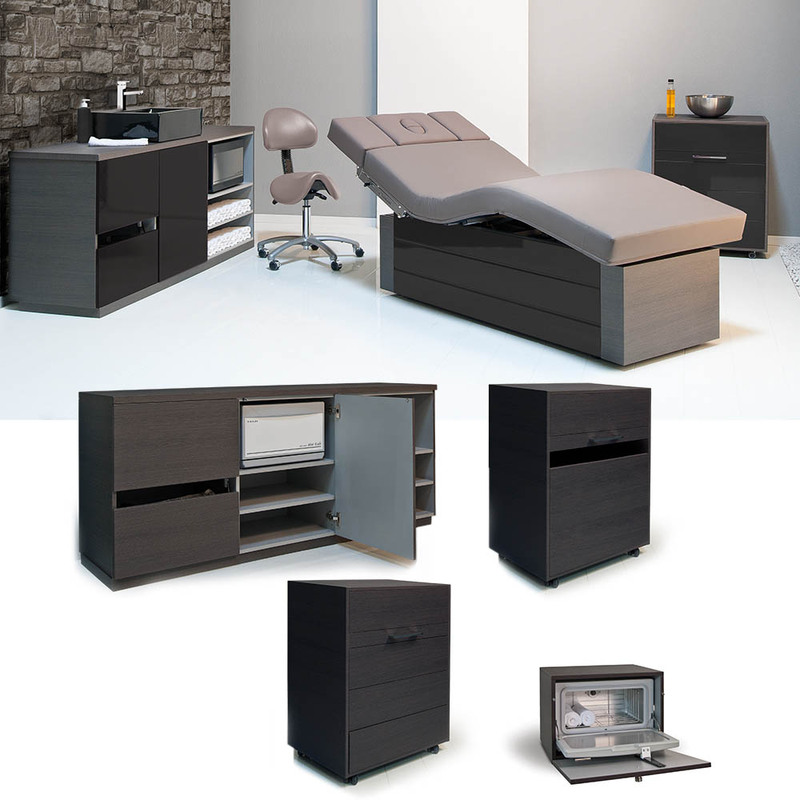 Upgrade and enhance the look of your rooms with a modern and puristic appearance of furnishings, with an extensive selection of wooden decors and discreet illumination. A first impression is everlasting! 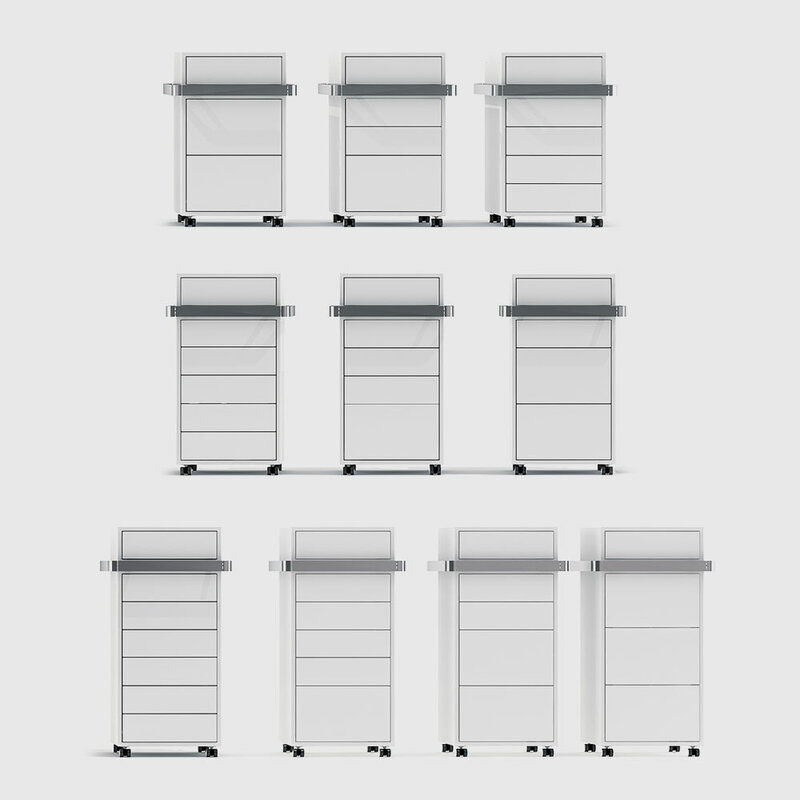 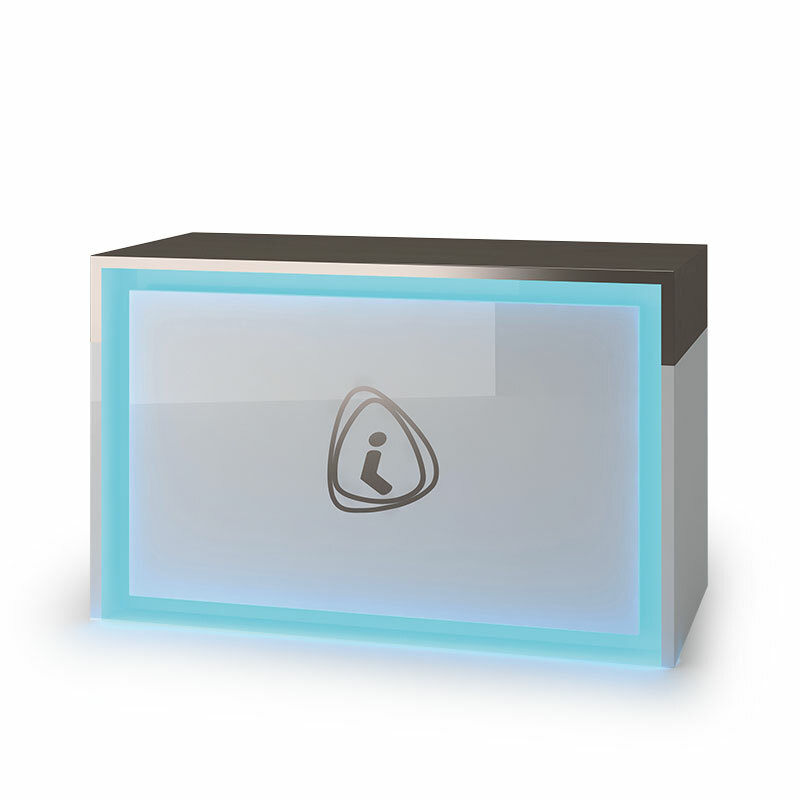 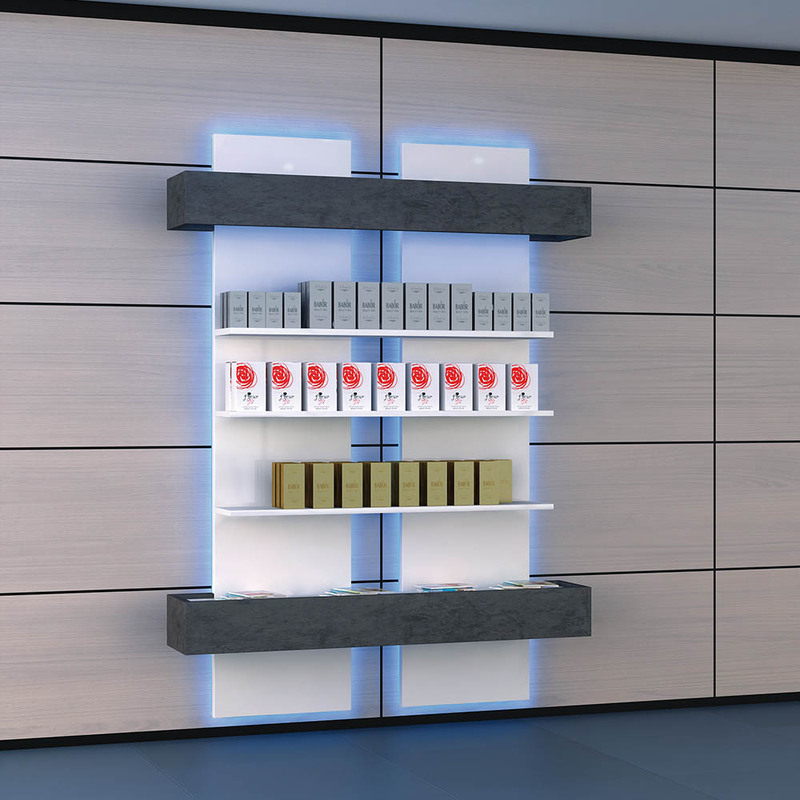 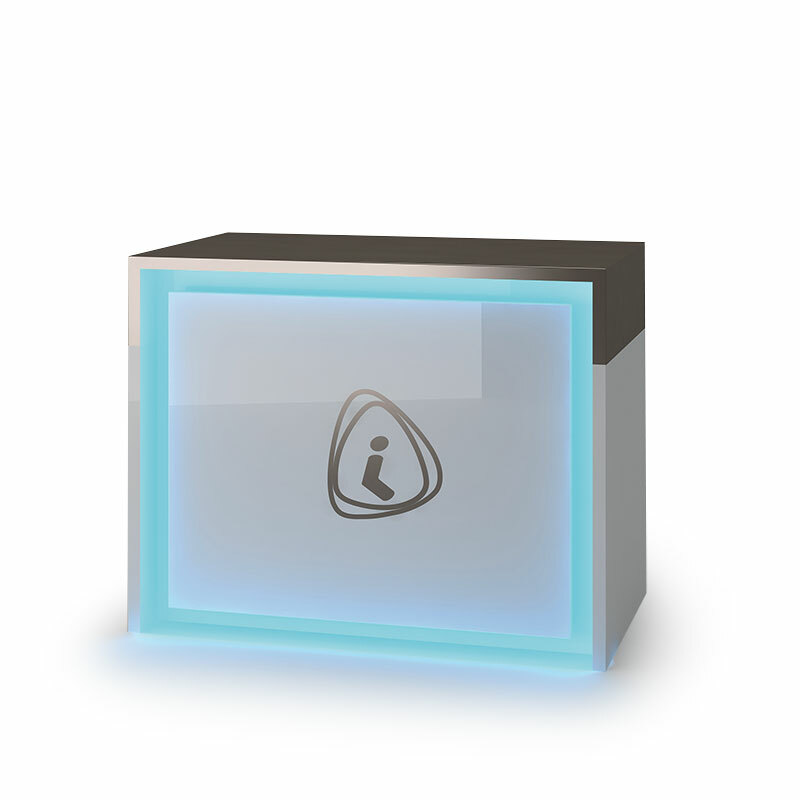 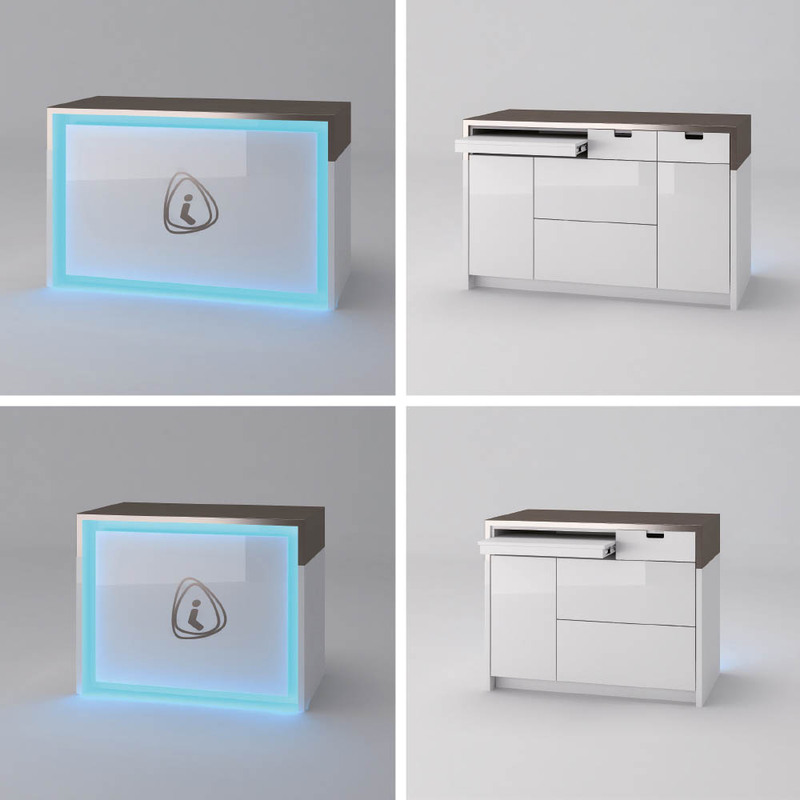 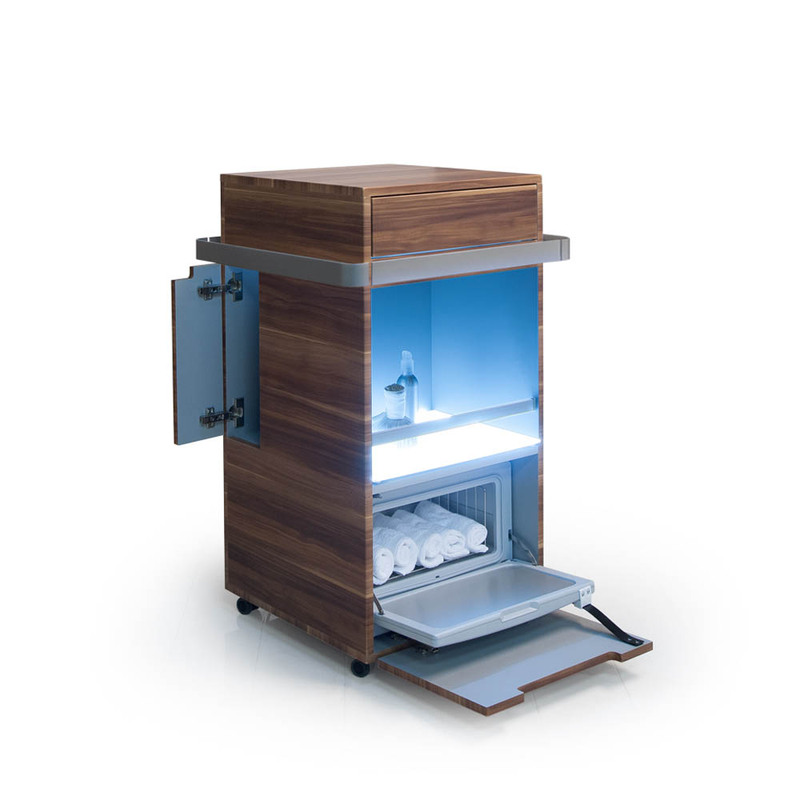 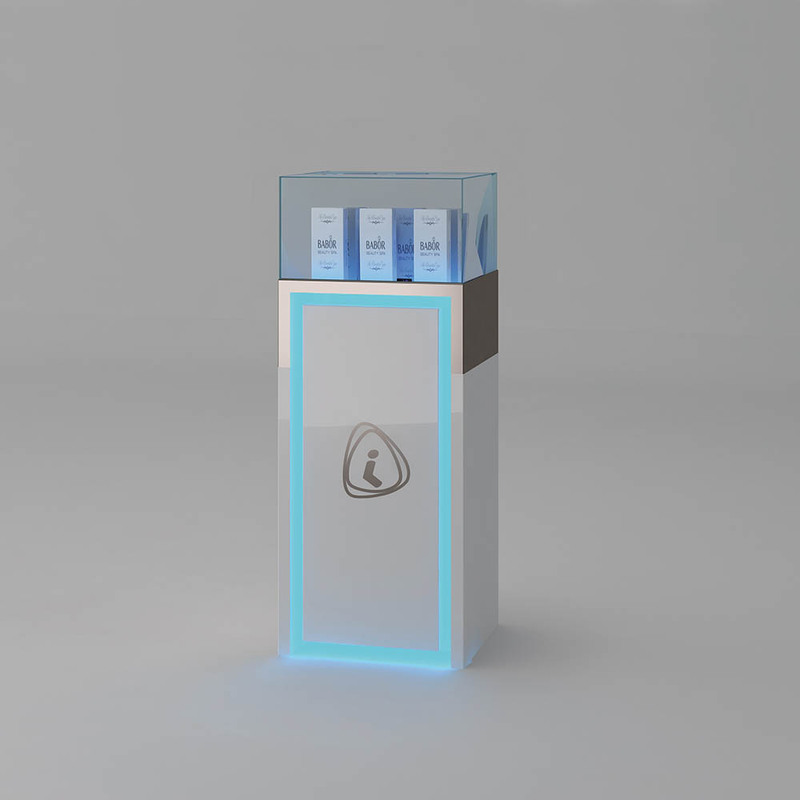 Gharieni‘s distinct reception counters include all the necessities and more: sufficient storage space for equipment, additional storage space for miscellaneous equipment, discreet illumination and a large frontal area for branding opportunities. 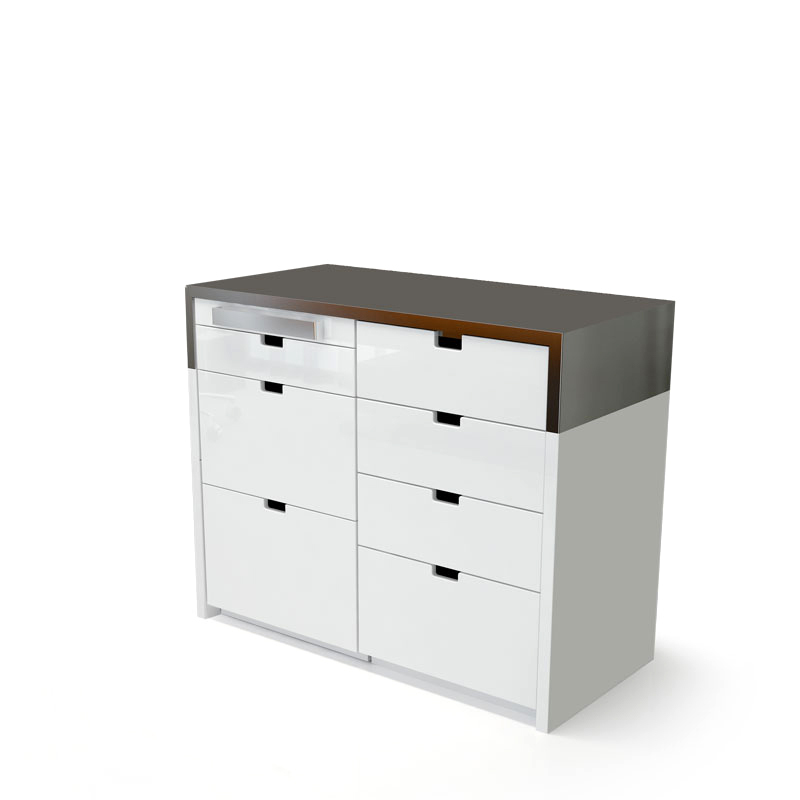 A great selection of wooden finishes available for the 2 different size reception counters.